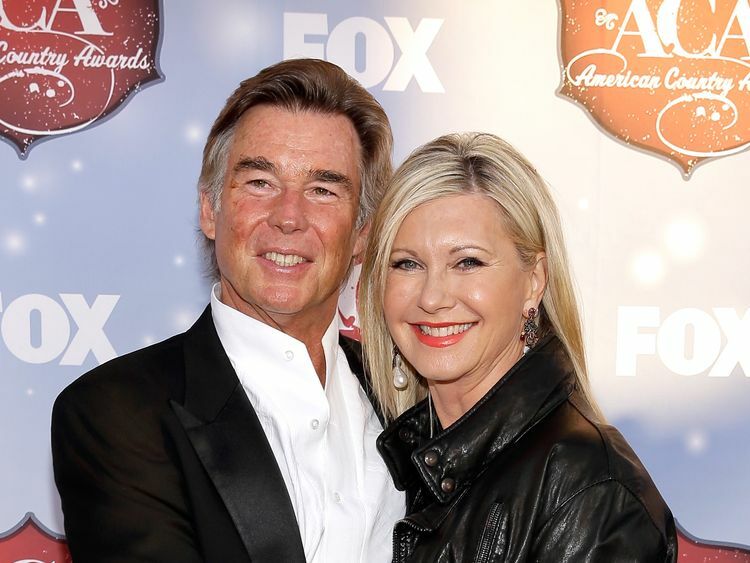 Olivia Newton-John has revealed she has cancer for a third time - on this occasion at the base of her spine. 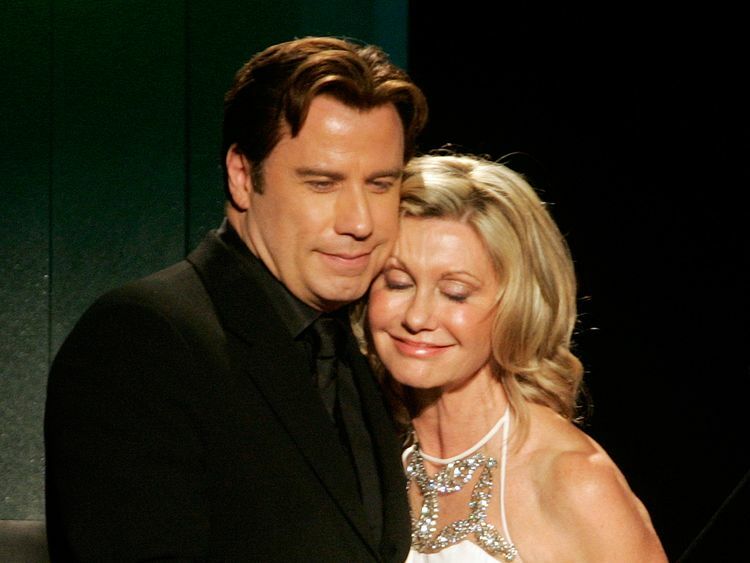 The Australian singer and actress, who first found fame in the hit movie-musical Grease, told Australia's 7 network that she was "treating it naturally and doing really well".Newton-John, who turns 70 in a few weeks, was diagnosed with breast cancer in 1992 and a tumour was found in her shoulder five years ago.This time she said she had taken a slightly different approach, fighting the disease with a mixture of radiation treatment and a healthier diet - she has lost weight after cutting out sugar completely.She also said she is taking cannabis oil to help control her pain.Newton-John said that her husband John Easterling had been growing the plant, something she said he could do legally in California, where the couple live. "I'm very lucky to live in a state where it's legal and I have a husband who is a plant medicine man - how lucky is that?" she said. "My dream is that in Australia soon, it will be available to all cancer patients...or any kind of disease that causes pain." Among the stars who spoke about Newton-John on 7's Sunday Night programme were Sir Barry Gibb and Sir Cliff Richard.Sir Barry said: "I'm very, very sad to hear about it (the cancer returning) again, what we all thought she had defeated is still there. "Sir Cliff said he was confident his friend would pull through, saying: "You can't help but think the worst but most of the time I think: she's thrashed this one before, she's not going to lie down on this one - never." When asked how she stops herself from feeling scared, Newton-John said: "By having a focus on other things and not thinking about yourself all the time. "There are other people out there doing much, much worse than me. "I'm a very privileged person and I'm very aware of that. "I live in a beautiful place, have a wonderful husband, all these animals I adore, I have an incredible career - I have nothing really to complain about."